Mike Waite, while not born in Charlotte, is a long time Charlottean (since 1974), attending Jr. High, High School and College in Charlotte. He has been the Executive Director of NARI of Greater Charlotte since December, 2011. In that time, NARI Charlotte has become the most decorated chapter of NARI in the USA (50 chapters +/-), having won the National Chapter of Excellence four times (recognizing growth, branding and philanthropy), the National Community Service Award twice, two National President’s Awards, the Mary B. Harris Professionalism Award, and numerous national member awards. 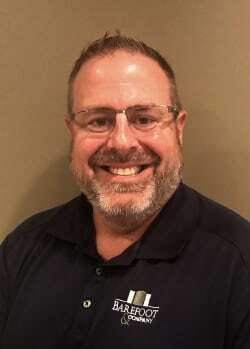 In addition to NARI, Mike has served on the Executive Council of the Business Leaders of Charlotte (BLOC), since 2003, Past President of BLOC in 2014, Charlotte Area Fund – Board Member/Vice Chair, Crime Victims Coalition – Board Member/Past President, Leadership Cabarrus, and Computer Empowerment. Mike and his wife, Regina, live in a 1910-built farmhouse in Midland, NC, where they have raised their SIX children and many, many pets and animals. 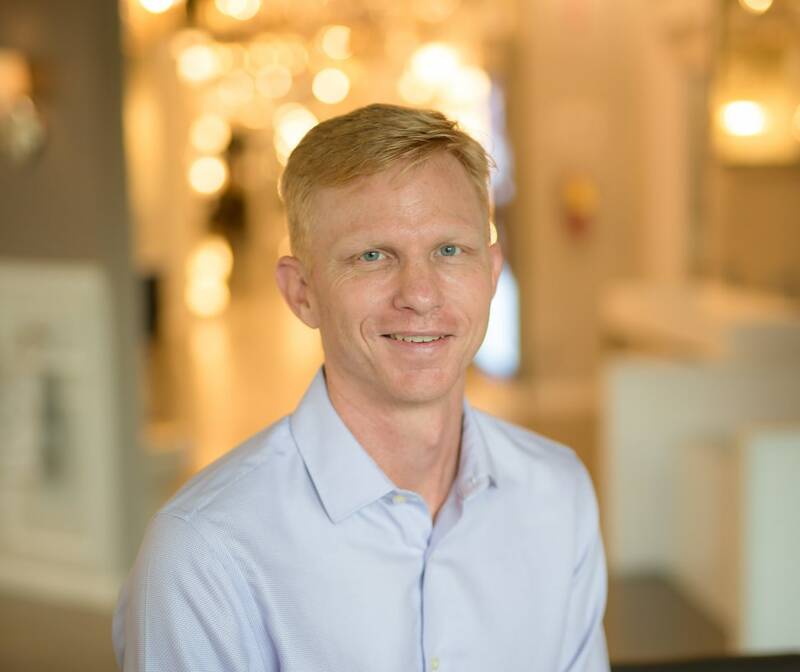 Eddie DeRhodes is founder and owner of DeRhodes Construction and holds a degree in Architecture from UNC Charlotte. He established his business on two guiding principles--commitment to customer satisfaction and attention to project details. Those principles were handed down as suggestions by Eddie's father: "Do what you say you're going to do and be fair about it, and everything will work itself out." This simple idea has generated a successful company through the superior quality of workmanship, effective client communication, and customers' word-of-mouth advertising. David graduated from the University of North Carolina at Chapel Hill in with a BA in Management & Society. He is a past president and 2014 Distinguished Rotarian of the Charlotte Providence Rotary Club, a South Park Youth Association baseball coach and active member of Christ Episcopal Church. In 2013, David was named one of the Charlotte Business Journal’s “Top 40 Under 40”young professionals. In his free time, he cheers on the UNC Tar Heels and Carolina Panthers, and spending time with his wife, Lauren, their two sons, Aidan and Jack, and daughter, Alex. Originally from Philadelphia, Rich is a graduate of Clemson University with a degree in Economics. 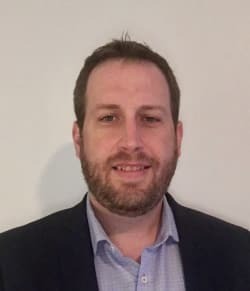 His career with Ferguson Enterprises began in February of 2004 and has since advanced through a number of leadership positions with the company. He is currently an Area Manager for Showrooms. In 2006 Rich attending the Virginia Tech Pamplin College of Business Core Leadership Development program. 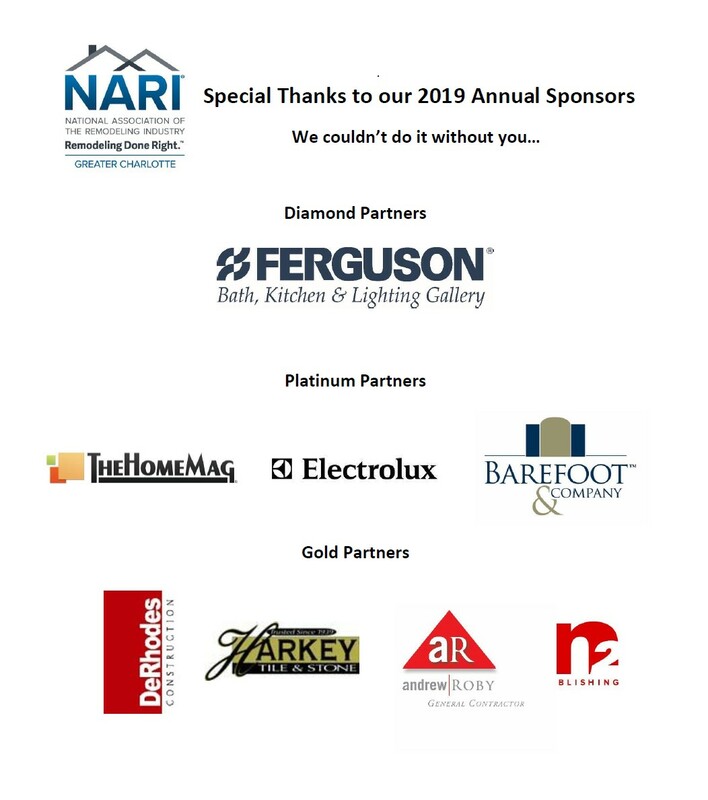 Rich has served on the NARI Board of Directors since 2015 was awarded the NARI Hope Award in 2016 for leadership in the remodeling industry. Rich is an avid golfer, diehard Philadelphia sports fan and enjoys spending time with his wife Suzanne and their two boys Henry and Charlie. Bill is a graduate of North Carolina State University with a BA in Business Management. He began his career with Barefoot & Company in 1996 and has held several management positions since. 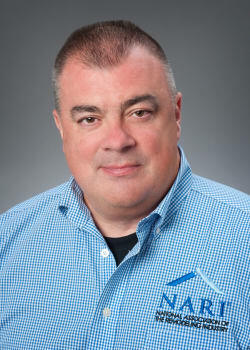 Bill has often been called the ͞Face of Barefoot͟ and he is proud to say, ͞I love what I do and I want people to know it!͟ His professional affiliations include NARI Charlotte (2012 Volunteer of the Year; Local, Regional and National CoTY Award winner) and NAHB. 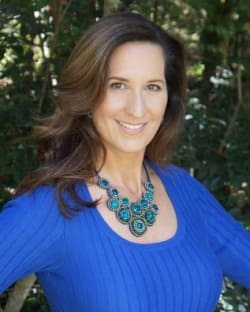 Erin Dougherty is serving her fourth year on the board of NARI – Charlotte. She is a Certified Kitchen and Bath Remodeler. She and her husband, Vince Busby, own Distinctive Design / Build / Remodel which has won numerous Contractor of the Year (CotY) awards at the local, regional and national levels. Erin is also currently serving on the Ethics and Bylaws Committee for NARI – National. 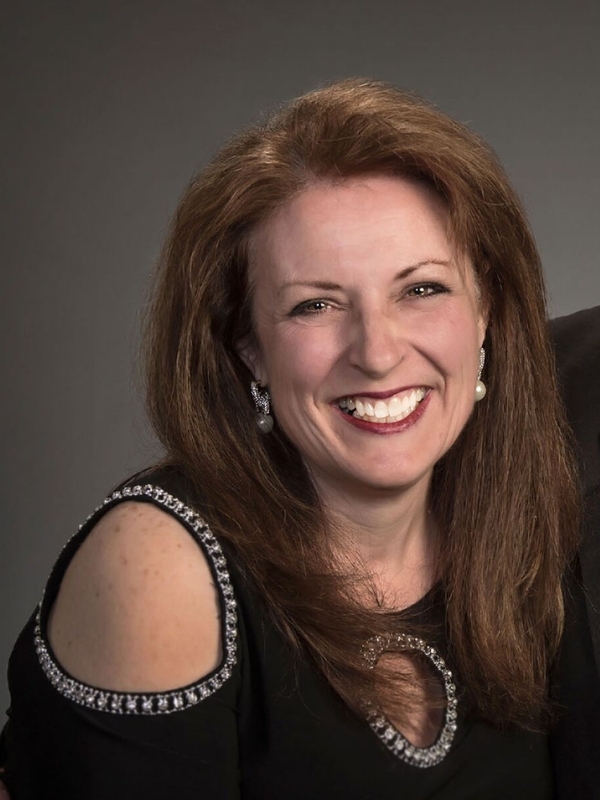 She firmly believes these leadership roles have helped her get the most out of her NARI membership and she encourages other members to get involved. In her free time, Erin enjoys hacking around the golf course with her husband and spending time with her two teenage daughters. 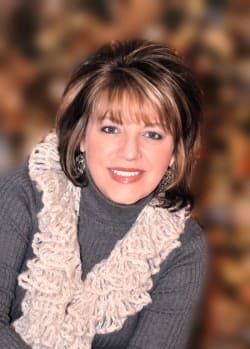 Mary started in the HVAC industry in 1989. In 2007 she began working for All About the Pipes as an operations manager and purchased the company from the previous owner in 2017. Mary is known for her high standards - she expects excellence from her employees and that each customer is to be treated fairly, honestly, with integrity and like family. All About the Pipes is known to give back to the community through volunteering, mission work and charitable donations. Mary joined NARI in 2018 and volunteered for the Board immediately.